Sree Parthasarathy Temple at Adoor is dedicated to Lord Krishna, who is also known as Parthasarathy – the charioteer of Parthan, another name for Arjuna. 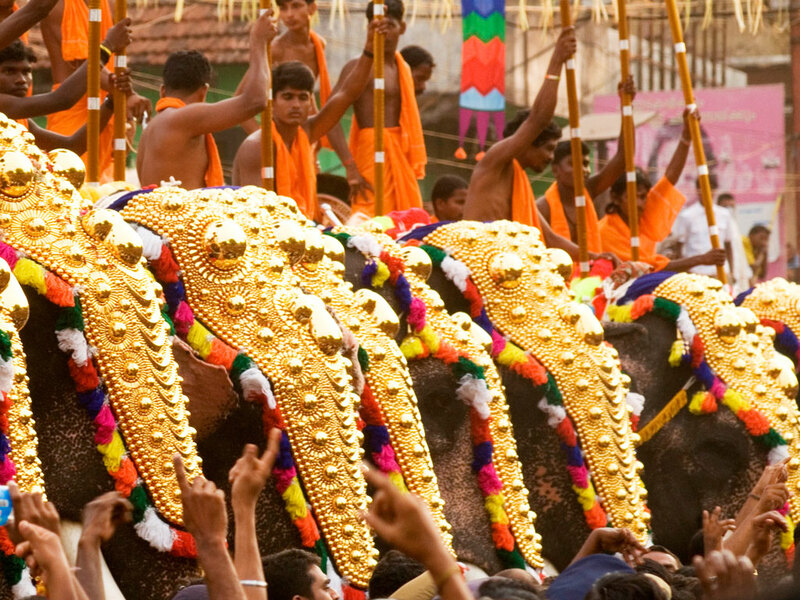 The temple celebrates its ten-day annual festival by conducting the Gajamela (elephant pageantry). 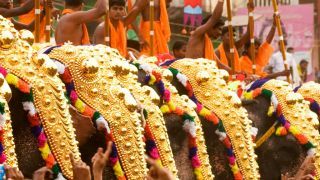 Popularly known as Adoor Gajamela, hundreds of people throng to the temple premises to witness this spectacle where nine caparisoned tuskers come in to entice all. The festival falls on the Thiruvonam asterism and ends on the Rohini asterism in the Malayalam month of Makaram (January-February). The temple also celebrates Ashtami Rohini in the Malayalam month of Chingam (August-September). In 2018 it is celebrated on 2nd September.